We understand today’s dynamic, complex and challenging business environment and support professionals to unlock their potential to reach their goals - faster. Professional Coaching is recognized as a powerful vehicle for increasing professional’s work performance. The coach works with the coaching counterparts to maximize their potential, effectiveness and wellbeing. The coaching conversation is structured in a thought-provoking and creative process producing tangible, measurable outcomes. The client is always in charge of the process. Curious? How does it work? Executives are able to spend little time in training venues, but consider the coaching to be ‘just in time’ learning. They distinguish this from training, which is ‘just in case'. No time? Always under pressure? We coach both face-to-face and virtually. Inquire for a free get-to-know session. Potential coaching counterpart/sponsor and coach map out the coaching challenge & goals, priorities for action, rules & logistics of coaching engagement, and how success will be measured. Following the initial meeting you have time to go through the coaching proposal and make sure you feel comfortable with your selected coach. Fees depend on clients needs, length of engagement and logistics of coaching. The duration of the coaching relationship varies depending on needs and preferences and generally lasts 6-9 months. The coaching counterpart is always in charge of the process. Regular review of progress on the goals will take place throughout the coaching program with a final review to be held at the end of the coaching engagement. 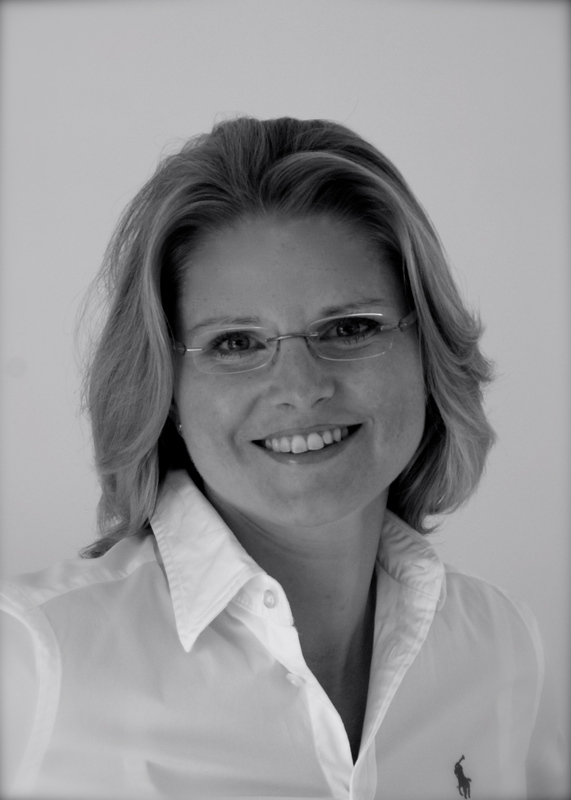 Peggy is a former marketer and strategist with 15+ years of experience in a variety of corporate business roles. Having worked on 4 continents, she developed an excellent understanding of business, corporate and cultural challenges on professional and personal level. Clients especially value Peggy’s sharpness, intuition and business sense. Her coaching style is strength-based, warm yet direct following a very practical and experiential approach. While adopting a conversational style, Peggy skilfully challenges the client to unlock the potential. Peggy’s corporate background – in the world’s largest chemical company – helps her to understand the challenges professionals face in today’s complex and demanding business environment. Her assignments took her around the world from Europe, North and South America to Asia. Peggy is certified by the International Coaching Federation as an Accredited Certified Coach (ACC) and has achieved the Accreditation of Executive Coaching (Level 3) by IECL, Australasia’s leading coaching institute. 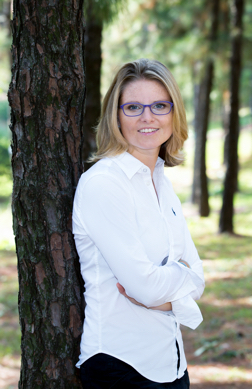 Peggy also holds a business degree from Germany as well as an MBA from North Carolina, USA. Peggy is an active member of the Hong Kong International Coaching Community (HKICC) and the IECL Associate Network to help grow the coaching profession. She speaks fluent English and German. Recent clients came from different industries and backgrounds like investment banking, textile, chemical, construction, NGO, sales, marketing, HR, procurement, finance, China, Korea, Germany, Hong Kong, Australia. Highly recommended - Peggy is an effective listener who has a unique ability to unlock pragmatic solutions. It has been great to be able to tap into a professional with such vast experiences in aspects such as leadership, communication and stakeholder management. Peggy's insightful ability to ask the right questions and tease out new perspectives helped me undergo the reflection process I needed to find focus in my professional career. I found Peggy's coaching greatly helpful in various ways. She was sharp, and also able to provoke insightful & practical solutions in any forms of my challenges. Above all, her structural approach was very interesting and beneficial to me. Are you managing a small, large, global, local or start up business? You are interested in coaching sessions? You just like to learn more about coaching?